TimeOut called Astro an “exemplary fryery” and one of the top-21 best fried chicken restaurants in America. Thrillist named Astro among the “21 best donut shops in America,” and the Washington Post crowned the Crème brûlée doughnut “the city’s best.” But as in any great fairy tale, such notable accolades stem from humble beginnings. 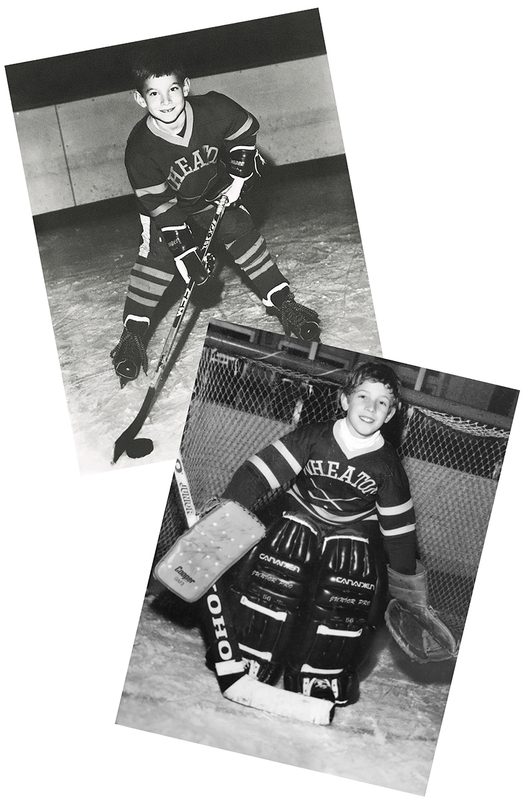 A young Halpern (top) and Spaisman (bottom) in their “Wheaton Hockey” uniforms.